The Polish Constitution of May 3, 1791 was the first constitution to follow the 1788 ratification of the United States Constitution. May 3 was restored as an official Polish holiday in April 1990, after the fall of communism. 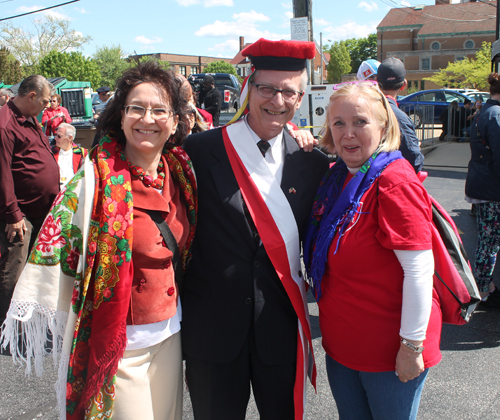 It is celebrated in Cleveland with events including a parade and ceremony in Parma through Polish Village. 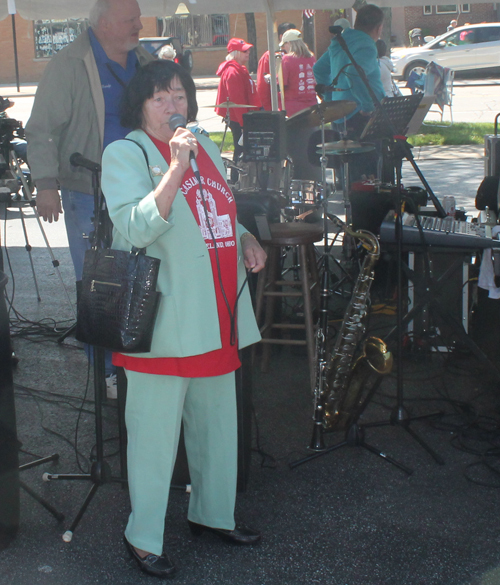 The event began with a Parade down Ridge Road. 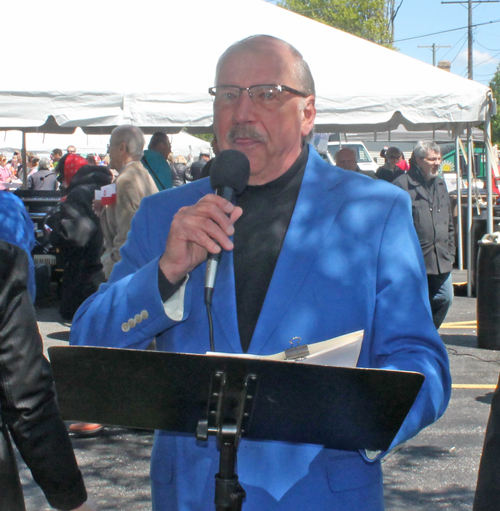 Bruce Kalinowski again served as MC of the Parade. 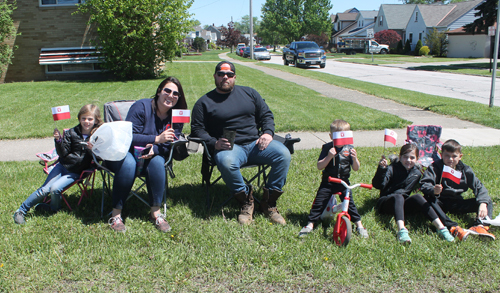 Families gathered to watch the Normandy and Parma High School bands as well as Grand Marshall Congresswoman Marcy Kaptur and other marchers and units. After the final unit passed the reviewing stand, people gathered for a brief ceremony followed by music, dancing, food and fun. 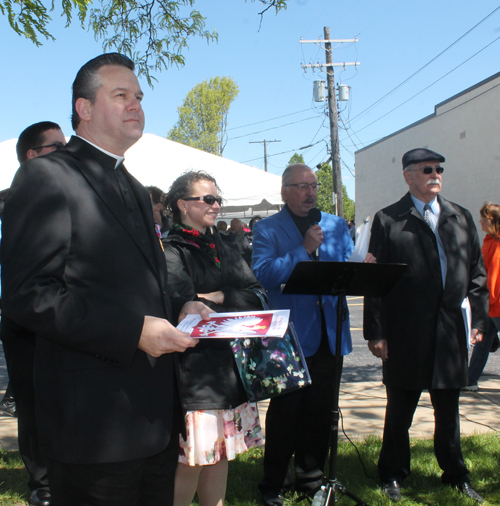 The ceremony included the Polish and US national anthems, young students from the Henryk Sienkiewicz Polish School reciting poetry in Polish, the Hejnal Mariack, Mayor Tim DeGeeter, God Bless America, Sto Lat and more. 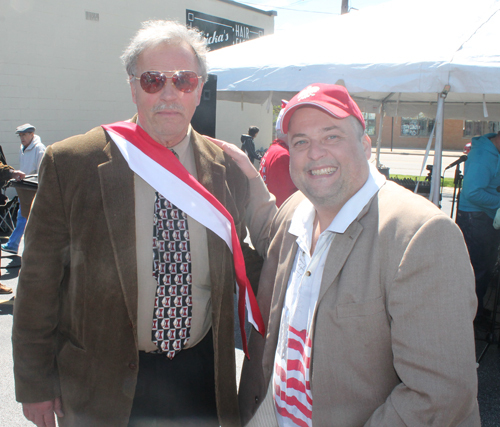 Please support the Polish pages of ClevelandPeople.Com. 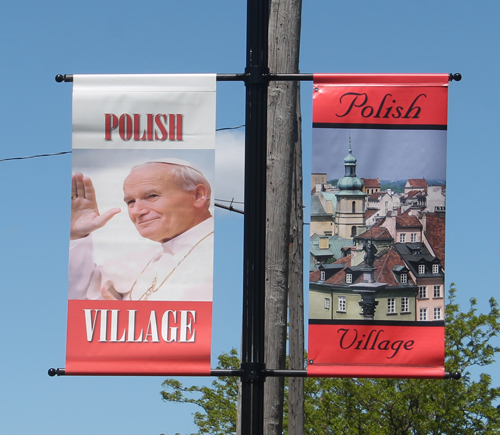 If you want to reach the Polish community in Cleveland and Northeast Ohio, please contact us.